How many nights did you spend clubbing with your mates in Sno!Bar, Glassroom and Bar Fusion at Xscape? 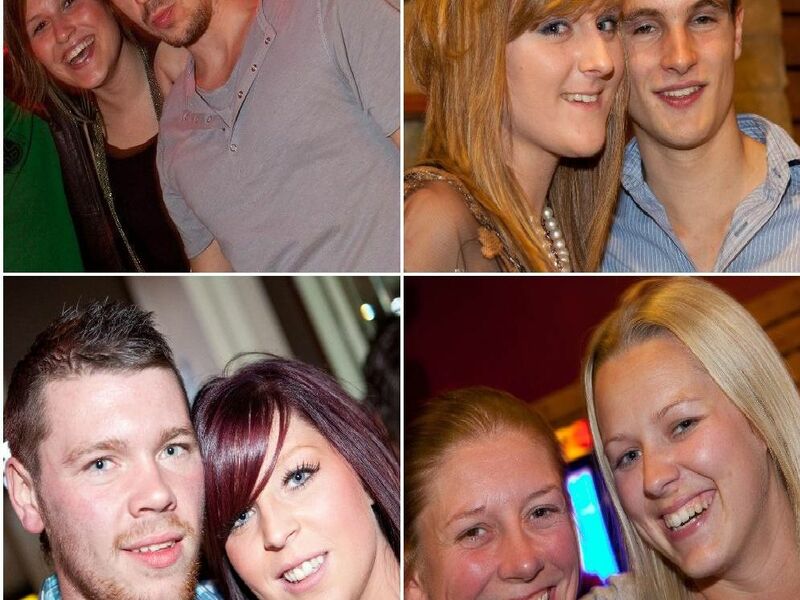 We've dug out these cracking snaps from the bars in 2010, taken by ActualPixels.co.uk that appeared in the Express in 2010. Nathan, Shane Tom and Danny at Bar Fusion in 2010. Daz, Mezza, Brett, Chris and Stu at Bar Fusion in 2010. Chris and Dawn at Bar Fusion in 2010.
emma, Kelsey, Dane, Richard and Luke at Bar Fusion in 2010.